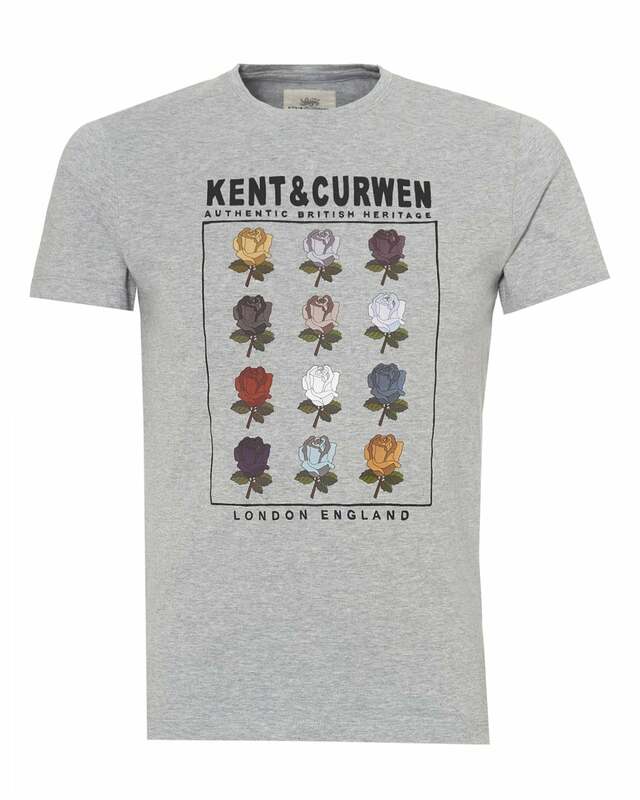 This statement light grey Kent & Curwen t-shirt features a central panel with a dozen roses. Made with 100% soft cotton, it is a perfect addition to your casual wardrobe. Pair it with some faded jeans and a lightweight sweatshirt.